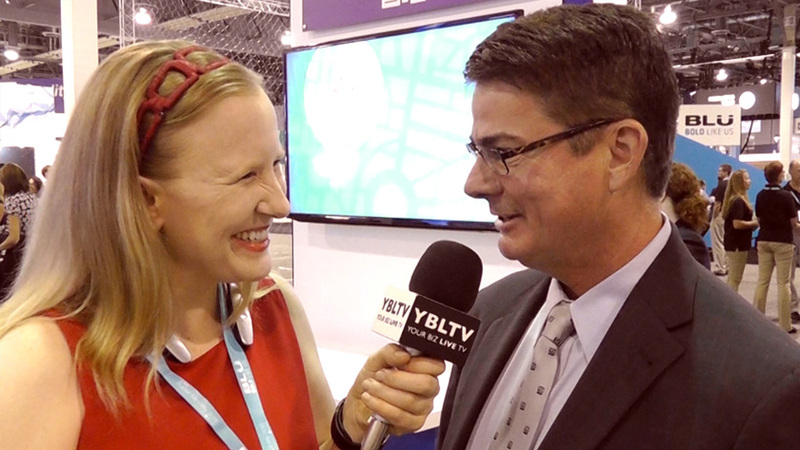 TeleCommunication Systems, Inc., President, Commercial Software Group, Jay F. Whitehurst chats with YBLTV Anchor, Erika Blackwell at CTIA Super Mobility Week 2015. YBLTV met up with TeleCommunication Systems, Inc., President, Commercial Software Group, Jay F. Whitehurst at CTIA Super Mobility Week 2015. Watch our video to hear about the latest news from TCS and Jay’s thoughts on the future of mobile.